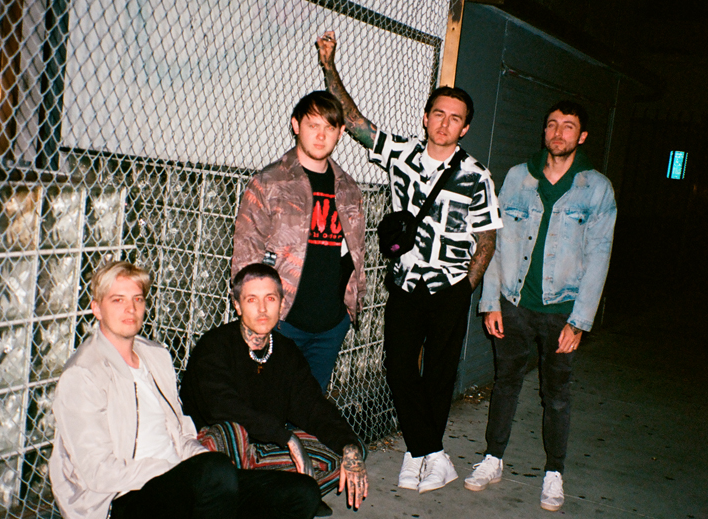 One of the most talked about rock bands in the UK, the multi-platinum selling Bring Me The Horizon, have just released a single entitled Wonderful Life from their highly anticipated album amo, which is out on January 25th through RCA. The track received it’s first play on Dan Carter’s Radio 1 show last night. The single comes hot on the tail of their debut release Mantra, which sat on Radio 1’s playlist for 8 weeks and has been streamed over 34 Million times since it’s release in August. A run of special UK shows kick off in November and include a two-night stint at Alexandra Palace, they last played this London venue in 2014. Bring Me The Horizon are one of the most exciting and successful rock bands to emerge from the UK, selling over 2 Million albums globally to date, playing sell out shows in over 40 countries, including two sold out nights at London’s O2 plus wowing a traditionally non rock crowd at Glastonbury Festival in 2016.